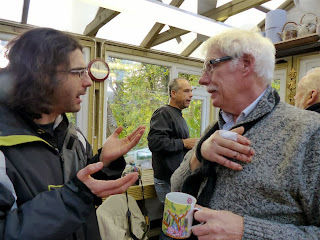 Its a great pleasure to see you here in our humble Bonsai Forum. Your reputation in the bonsai world precedes you. 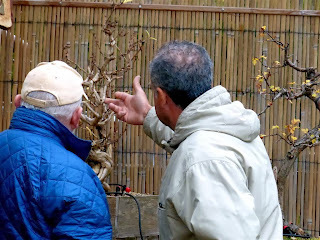 Your valuable involvement in the Wirral Bonsai Society is well known to the Bonsai World. I use to follow your Society Bonsai Blog for a couple of years now, and I can say that you do an incredible job. 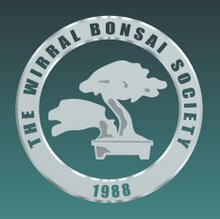 I believe, with out any doubt that Wirral Bonsai Society is the most Valuable Bonsai Society in the UK. For Bonsai Enthusiasts there another reason to go as there is a Cyprus Bonsai Society on the Island and who knows what you may find on your travels and you be made Extremely Welcome. 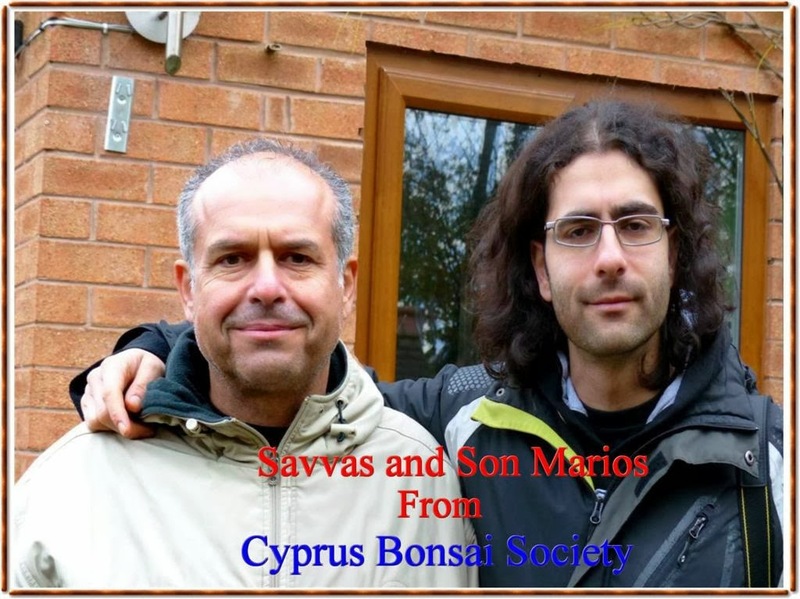 The C-B-S has its own forum on line and The Cyprus Bonsai Discussion Forum is open in order to promote the art of Bonsai in the Island of Cyprus. They welcome all individuals interested to join our small group. Whether you are coming to Cyprus for business or pleasure or coming to live permanently, you may be pleased to hear that “the Cyprus bonsai club” organize on a regular base bonsai meetings. If you have the time feel free to join us for a pure bonsai and fun day! You can find notices for the upcoming meetings at the “EXHIBITIONS /DEMONSTRATION "/WORKSHOPS” section of this forum". It is with considerable sadness and regret that we learn of the sudden and unexpected death of one of Britain’s greatest bonsai talents, Peter Adams, who died peacefully on Sunday, 24th November. 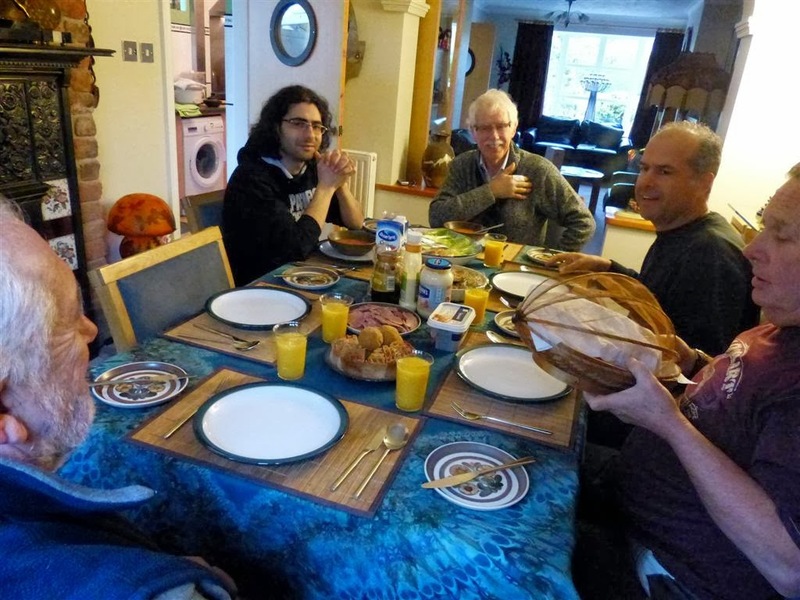 As many are aware, Peter had been very poorly and for some weeks in hospital, but it was only recently that his wife Kate commented that he had made a good recovery and that they would have been returning home to the United States on Monday, 2nd December. For those of us who come into bonsai during the 1970’s onwards, Peter was seen as an exceptional talent, and many have developed their knowledge and skills in bonsai due very much to his teaching. An author of many books on the subject, more recently, he had been a regular contributor to ‘Bonsai Focus’, where he drew on both his expertise in bonsai and his artistic talent in analysing raw material and sketching out possible style options. He was a man with a unique talent and his death will be a sad loss to the world of bonsai. Our thoughts and sympathies go to his wife Kate and other members of Peter’s family. I am so sorry to report that Peter died suddenly, but peacefully, in his sleep last Sunday, November 24. It was very unexpected, we had just enjoyed a marvellous visit together on Saturday and he drew a sketch of me as I sat there. His death has been so very hard to accept especially since we planned to leave tor home together next Monday, December 2. There will be a memorial at a later date. Details will be advised on this page. (Facebook) His ashes will come home with me soon. I miss him so very terribly.